Keep your USB drives free of viruses with DriveSecurity. How do I purchase DriveSecurity? How do I activate my DriveSecurity software? What if one of my files has a virus? How do I know my files were scanned? 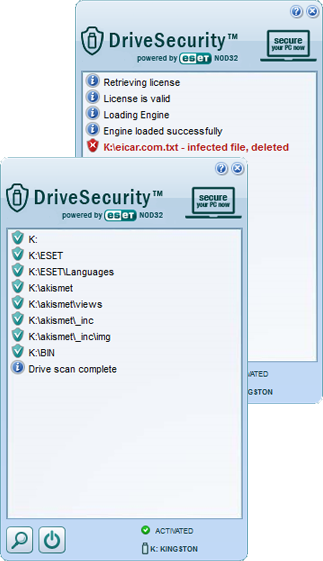 What does DriveSecurity scan and protect? 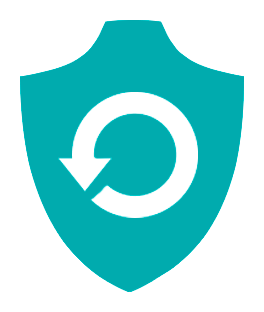 DriveSecurity™ (by ClevX®) is a powerful antivirus tool that prevents malware from spreading through USB drives. 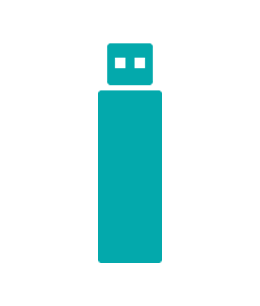 Designed for users who transfer pictures, music, videos and other documents via USB drives, DriveSecurity ensures the files that you put on your drive are malware-free. 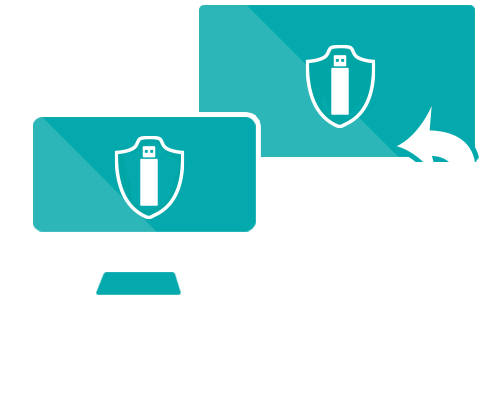 DriveSecurity eliminates all types of threats, including viruses, rootkits, worms and spyware from your USB drive. More importantly, it protects you from inadvertently spreading malware to your home or shared computers.